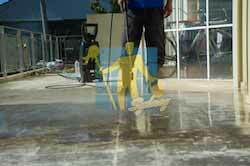 Can clean a variety of surfaces. 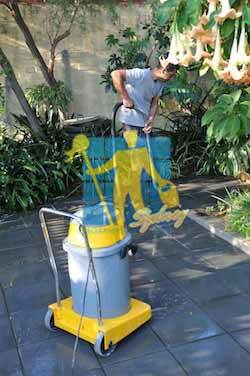 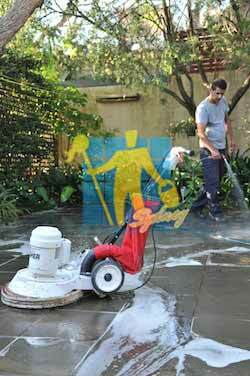 Sissor lift and cherry picker hire for cleaning at heights. 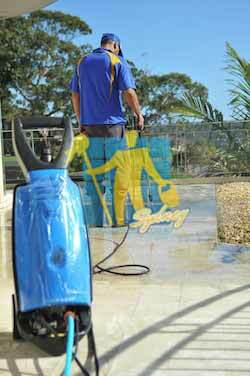 A profession team to knock over large jobs quickly. 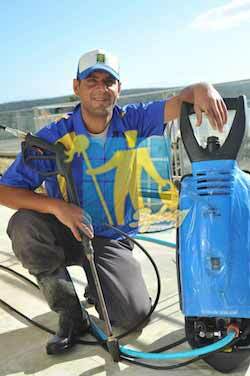 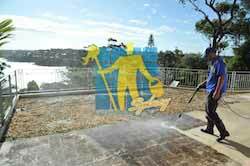 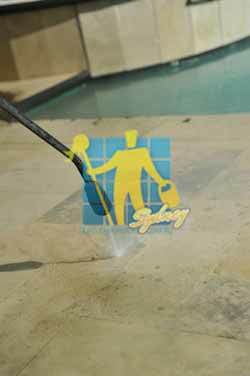 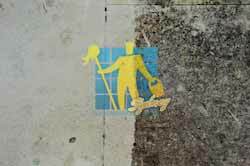 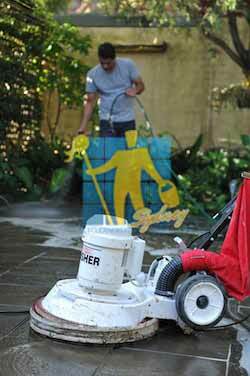 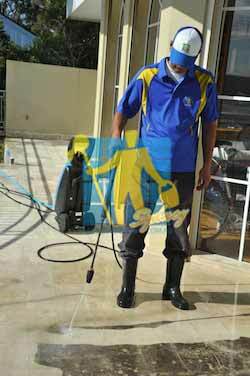 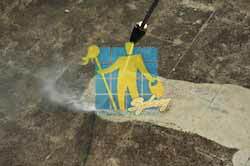 Tile Cleaners Sydney® utilises a Specialised 3 step cleaning process ensuring total restoration to your hard surfaces.